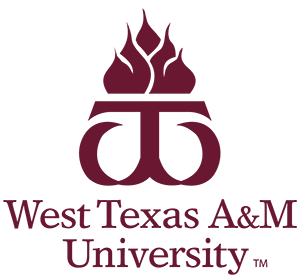 The TACHE Mentoring Program will provide Latina/o working professional, academics, advocates, and post secondary students with the opportunity to network, expand, and grow in their professional and scholastic arenas. Latina/o College and University students will be paired up with Latina/o working professionals/education advocates to learn from and to use as a source for educational and employment opportunities. 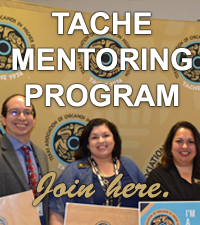 **Please note that a TACHE Membership is a requirement to serve as a mentor. Selected mentors and mentees are encouraged to attend the TACHE conference.